Giving winter a whole lot more of fun at the Gondola. 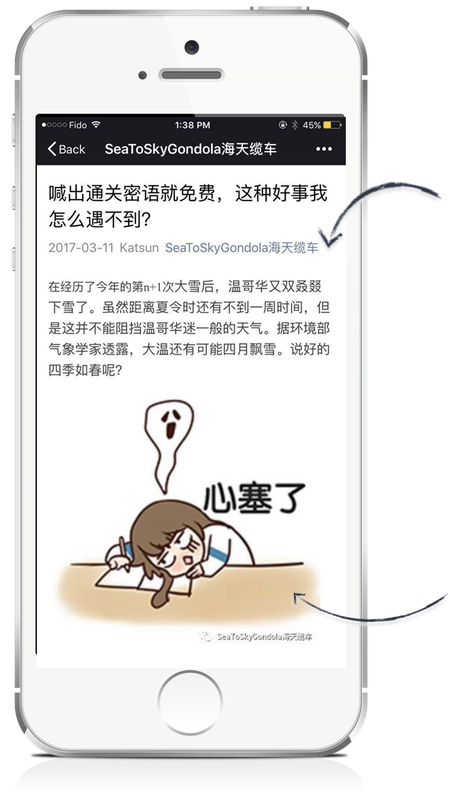 We created a two month-long campaign to market the Sea to Sky Gondola to the Chinese community in Vancouver. The campaign included a combination of strong marketing messages stemming from the Gondola as well as content pieces written in the perspective of a Chinese tourist who really enjoyed every aspect of the Gondola. Many think Raincover is not a fun place for out door activities. 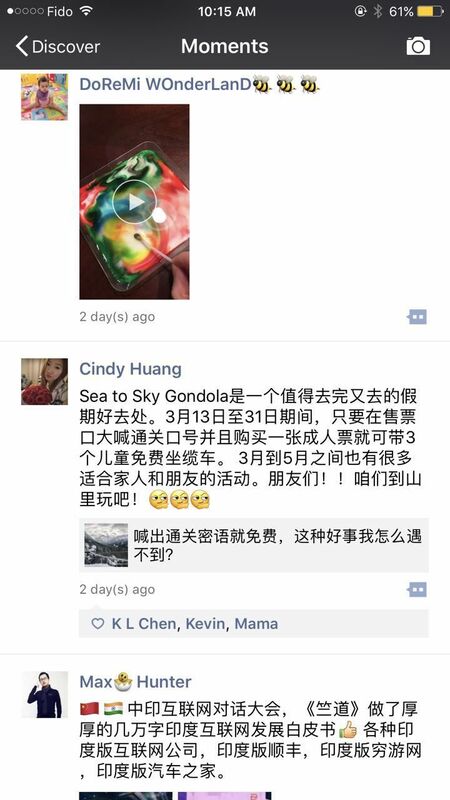 This is especially the case for the Chinese community, many of whom simply don’t know anything about the Sea to Sky Gondola. 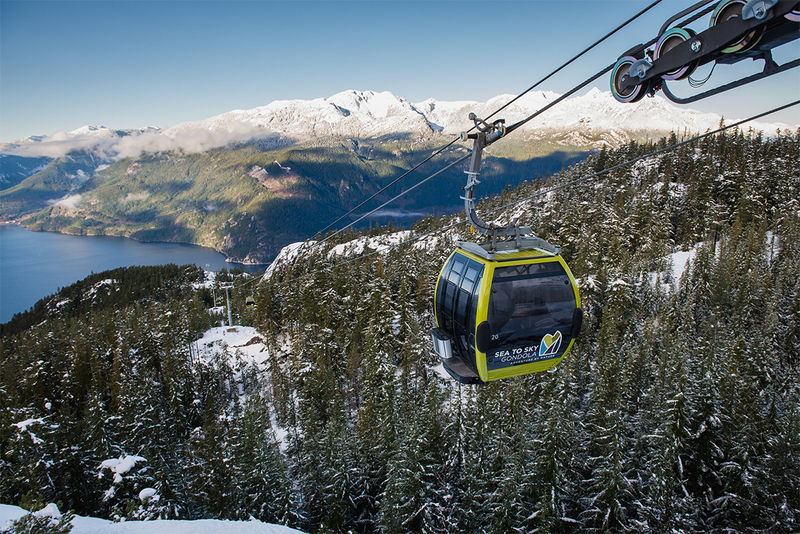 Our challenge is to bring about awareness of Sea to Sky Gondola in the local Chinese community; let the audience know about all the fun activities that are available, and (the bottom line) get customers to the Gondola during Family Day and Spring Break. 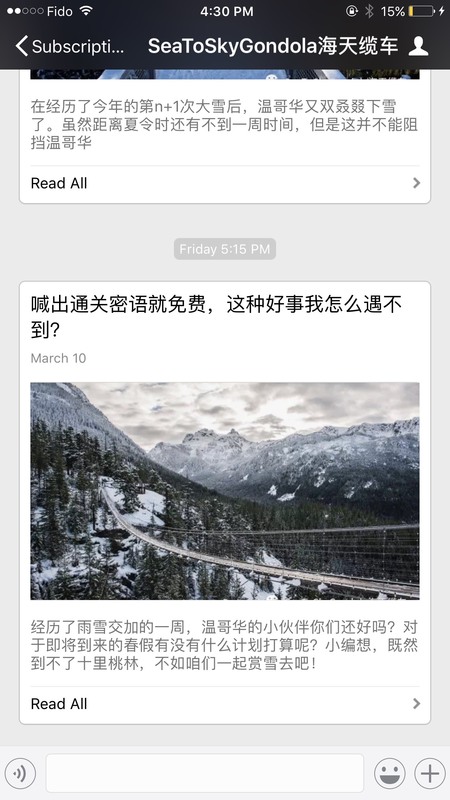 We took Sea to Sky’s contents and turned them into personalized WeChat articles. 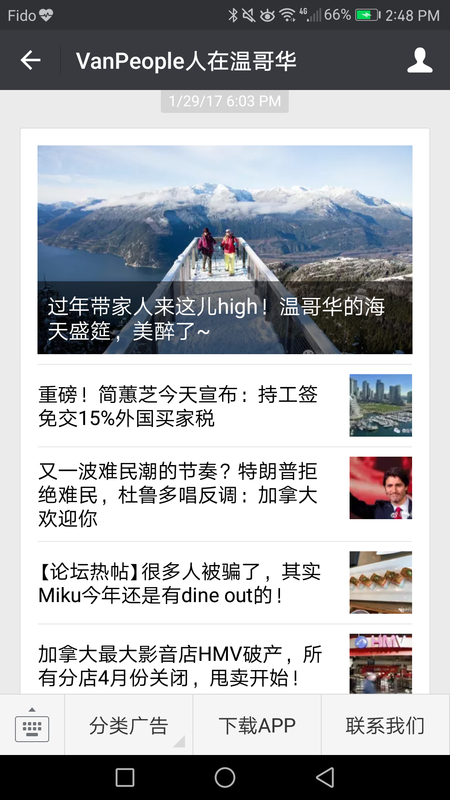 These articles are written in two different perspectives – Sea to Sky and a Chinese tourist. We experimented with these articles to find just the right fit to appeal to our target market. See what we’d done to these articles! 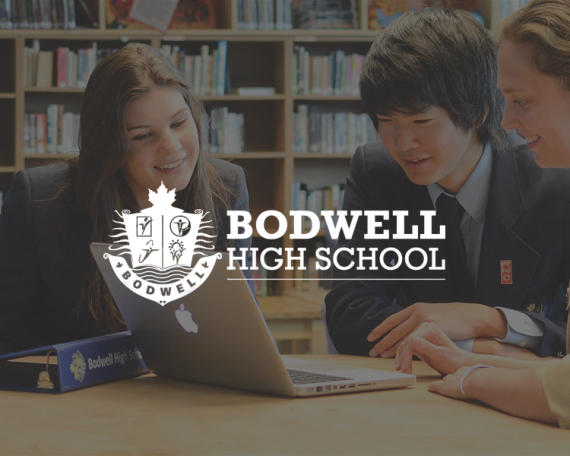 We create in-depth multi-media content that makes people want to share with their friends and families. We use of A/B testing to find the most eye-catchy title possible based on the target demographic – maximize CTR and readership. We write and create content in a style most suitable for the target audience, directly relating to the readers and make them want more! We then distributed the articles en masse using various networks matching our target audience. 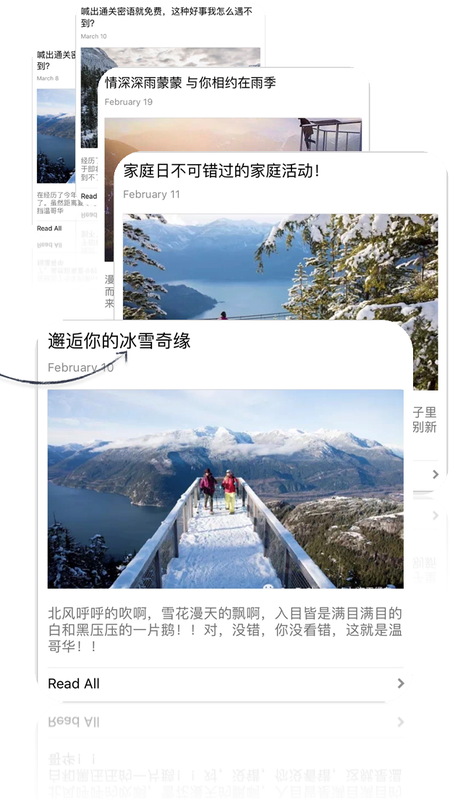 These networks include multiple WeChat lifestyle groups, travel groups, student associations, and many more. 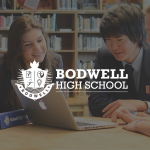 We also enlisted the help of local high impact (KOL) WeChat accounts to further spread the word. The result? Direct increase of Chinese customers at the ticket window!